There is a problem with Google Chrome on Microsoft Windows that is potentially very bad news for laptop users. Chrome's battery drain problem was brought to wider attention by Forbes contributor Ian Morris, who noticed that Chrome for Windows was using considerably more power than other browsers. The issue, he wrote, is that Chrome doesn't return the system's processor to an idle state when it's not doing anything. Instead, Chrome sets a high “system clock tick rate” of 1 millisecond, and leaves it at that rate, even if the browser's just running the background. This is something that Windows uses internally that you won’t hear about unless you go looking. What Chrome does, as soon as it is opened, is set the rate to 1.000ms. The idle, under Windows, should be 15.625ms. The numbers are a bit confusing, but it’s what’s happening that matters here rather than the figures themselves. What is a clock tick anyway, and why does it matter? In an OS like Windows, events are often set to run at intervals. To save power, the processor sleeps when nothing needs attention, and wakes at predefined intervals. This interval is what Chrome adjusts in Windows, so reducing it to 1.000ms means that the system is waking far more often than at 15.625ms. In fact, at 1.000ms the processor is waking 1000 times per second. The default, of 15.625ms means the processor wakes just 64 times per second to check on events that need attention. Microsoft itself says that tick rates of 1.000ms might increase power consumption by “as much as 25 per cent”. It’s also a problem because, by its very nature, the system tick rate is global, meaning that one application is able to spoil everything, and because regular users don’t care about tick rates, most of us would never know this was a problem. So, what about other browsers? 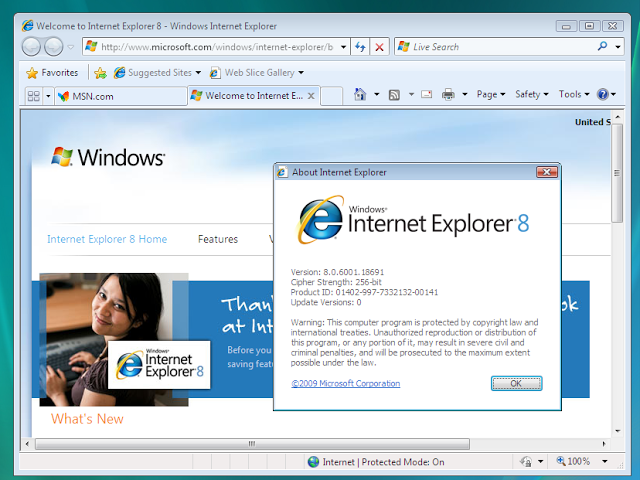 Well, when you open the most recent version of Internet Explorer, the rate stays at 15.625ms until the browser needs to do something where the rate must increase. If you go to YouTube, say, and play a video IE will increase the rate to 1.00ms. When you shut that tab, and carry on with normal browsing, it will return to 15.625ms. In Chrome though, it is increasing the rate as soon as the browser is opened, and it keeps it high until you shut the browser completely. It has, for the most part, been ignored. The first report was in 2010, but the last confirmed bug addition was made yesterday. If Google doesn’t take the problem seriously, then the bug will remain, and Windows laptops running Chrome will drain the battery faster than the same machine running Internet Explorer or Firefox. 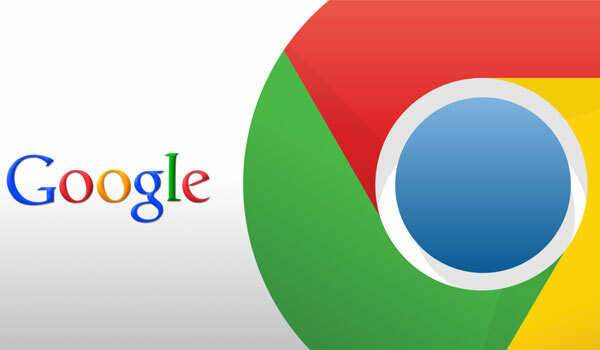 In a statement to PCWorld, the company noted that the bug has been assigned internally, and that the Chrome team is working to fix it—though only after Morris shined a spotlight on the issue. The long-standing bug report has been bumped up to priority one. In the meantime, consider shutting down Chrome when you're not using it on your laptop, or trying out a different browser. Think someone is ignoring your emails? Now you can know for sure when, who and where.